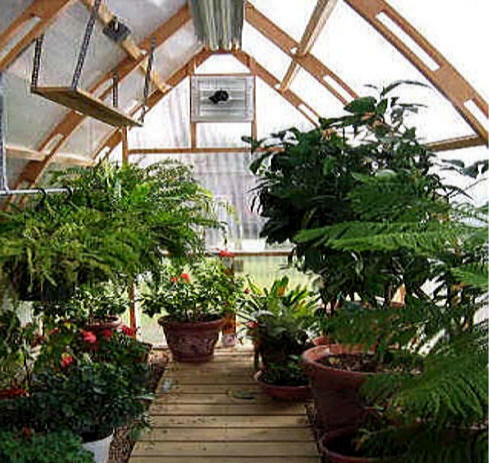 I have emailed you some pictures of the greenhouse that I purchased from you in 2003. 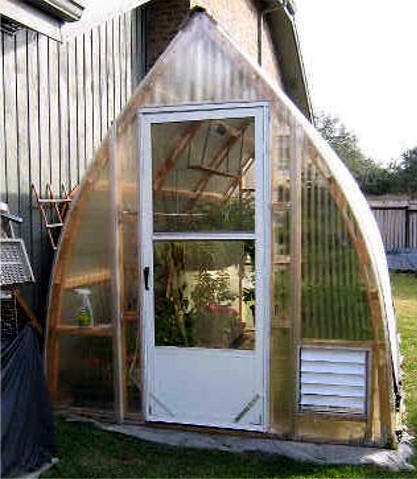 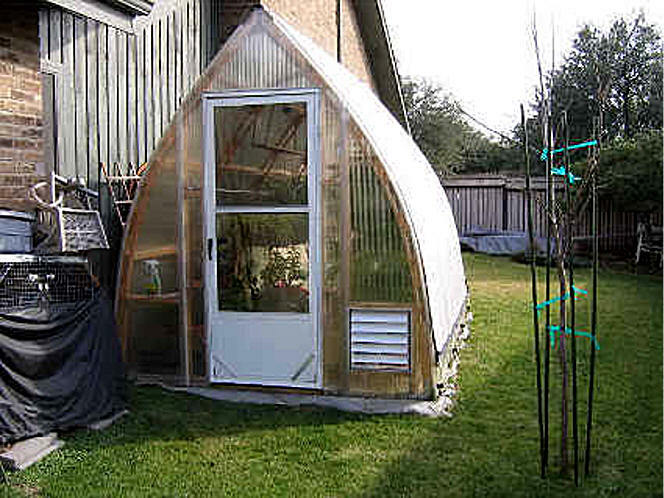 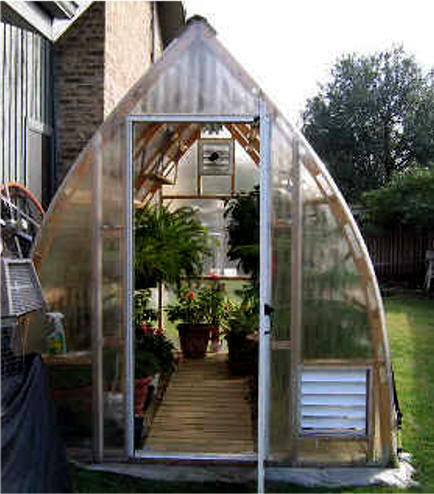 I am extremely happy that I purchased my greenhouse from Gothic Arch. 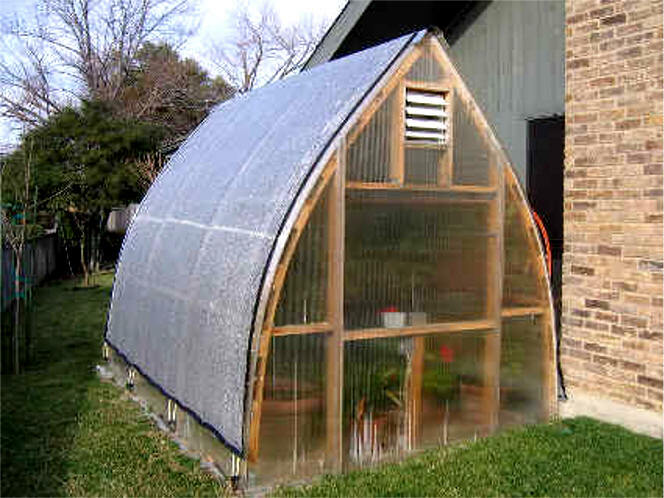 I did a lot of research on the internet and looked at many types of greenhouses, from aluminum, plastic and cedar to redwood. 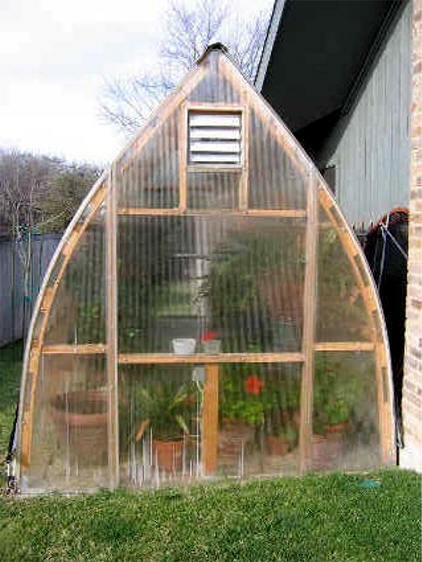 When I came across Gothic Arch with the Heart Cypress wood, gothic arched roof, 8mm twin-wall polycarbonate glazing and the electric thermostat controlled ventilation system I stopped looking. 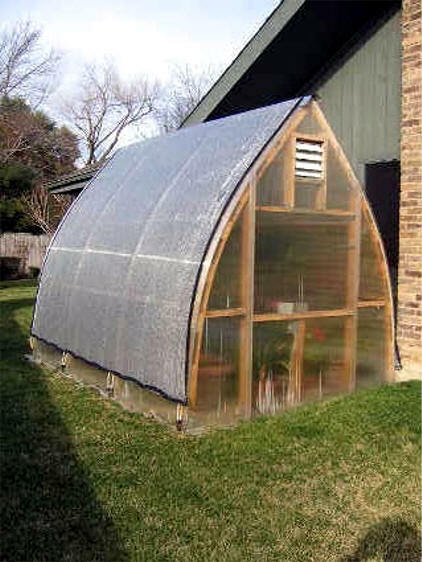 The Aluminet shade cloth that I purchased as an option is well worth the money and does a great job. 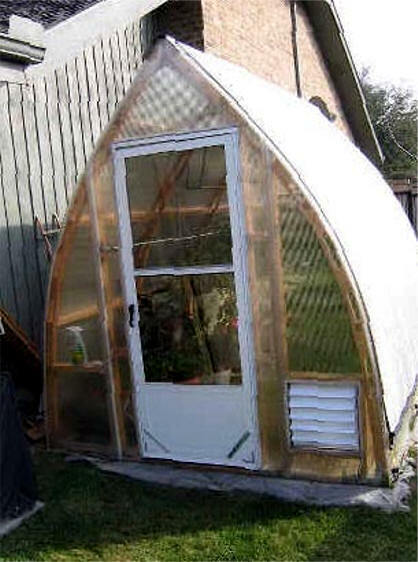 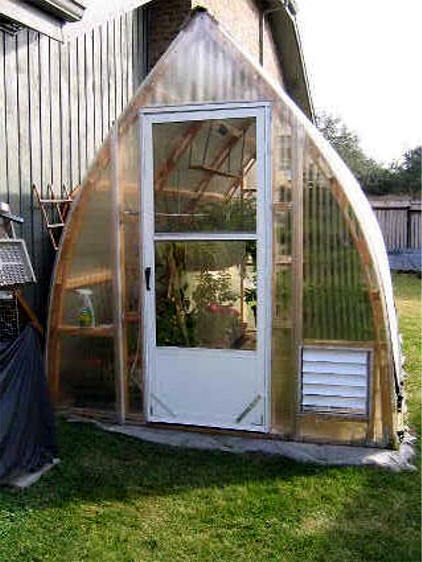 Thanks to Gothic Arch I have a very sturdy, great looking greenhouse that will last for many many years.